Recently the blog Climbing Downhill wrote a great article entitled 10 Things to Know Before Buying a Wheelchair Accessible Vehicle. 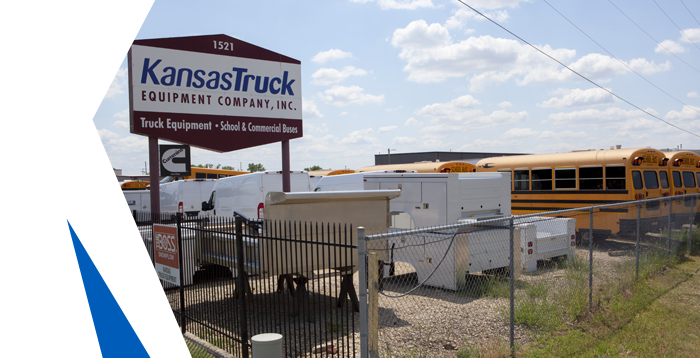 Kansas Truck Mobility is committed to matching our customers with the mobility solutions they need, so we wanted to add a few thoughts on the subject. 2018 is going to be a busy year for service & construction vehicles. We want to offer a great way to make sure you don’t lose out on opportunities because your commercial van and truck equipment is disorganized.